Stowe Arena is the home of the Stowe Raiders. 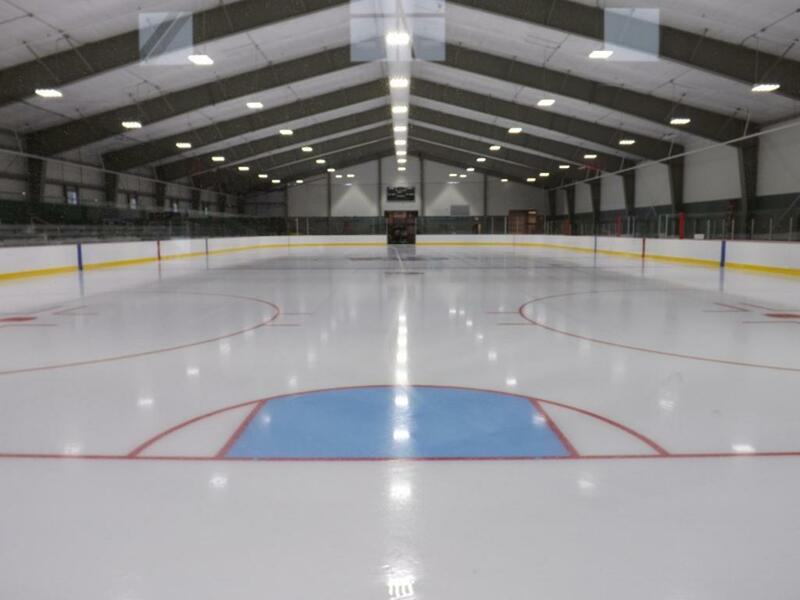 The rink is located in the heart of Stowe Village and the Stowe Recreation Complex behind the Elementary School. I-89 to Rt-100 exit 10 (Waterbury). North on Rt-100 and continue to Stowe (about 10 miles). Go straight through the Rt-100 and Rt-108 intersection. Go two streets down to Park Street and turn right. Go thru first stop sign (Union Bank Clock). At the next Stop sign make a left and a quick right, follow to the end to the rink.